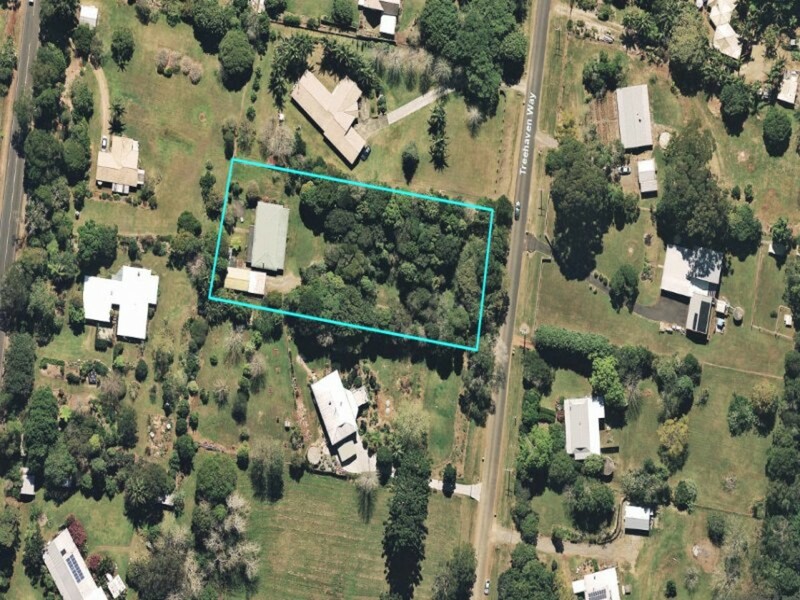 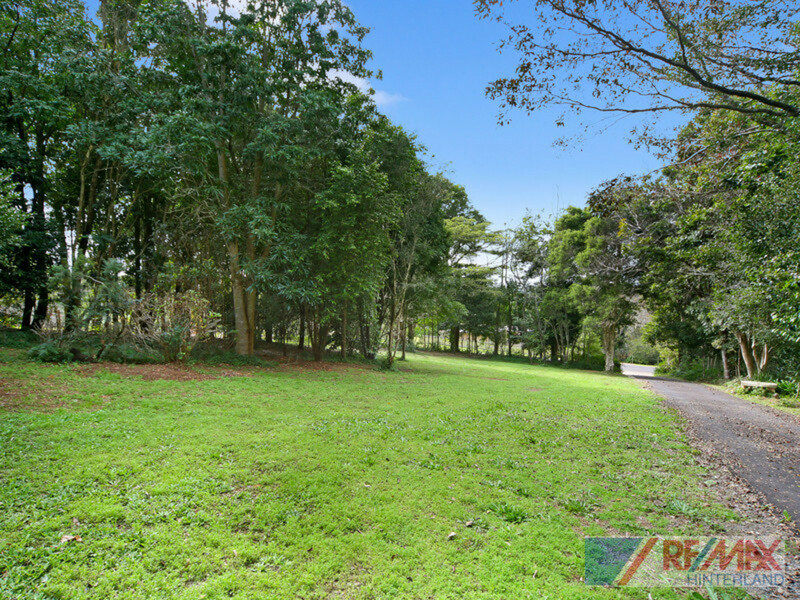 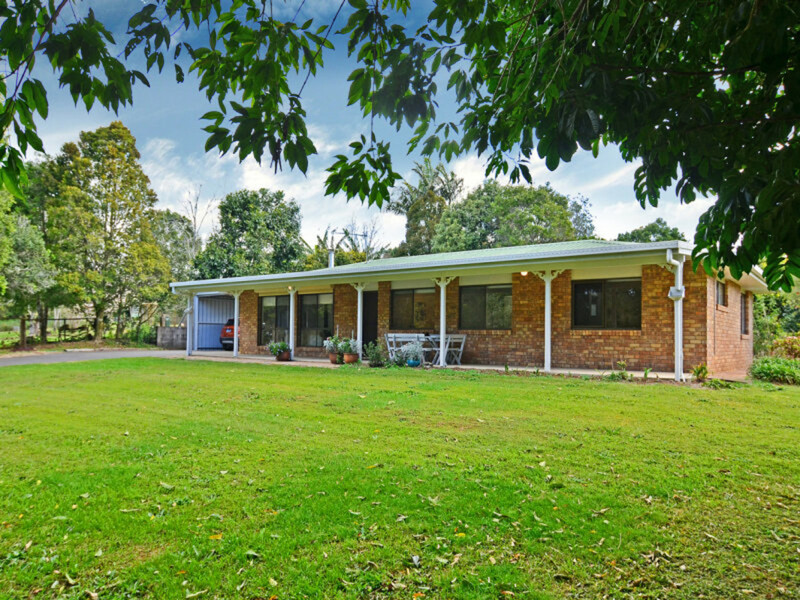 Situated only 2 minutes from Maleny, this private and peaceful 4000m2 rural property is now priced to sell. 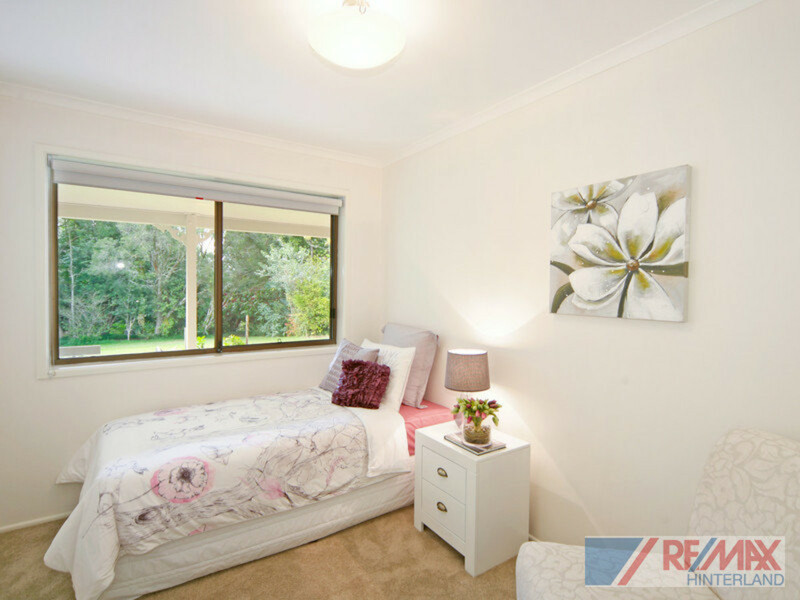 Do not miss this great opportunity to live so close to town, yet feel so far away! 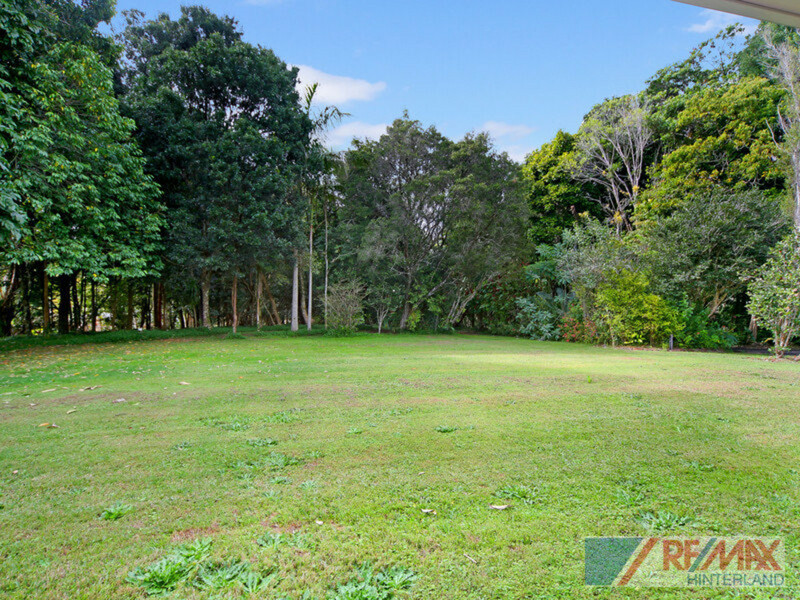 The home is vacant and the owners want it sold ASAP! 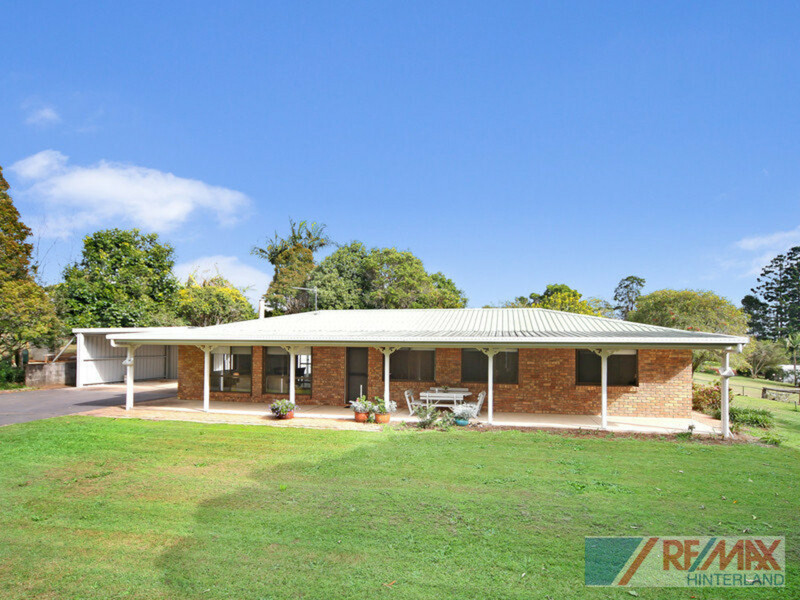 With so much on offer and absolutely priced to sell, this one is definitely worth your inspection. 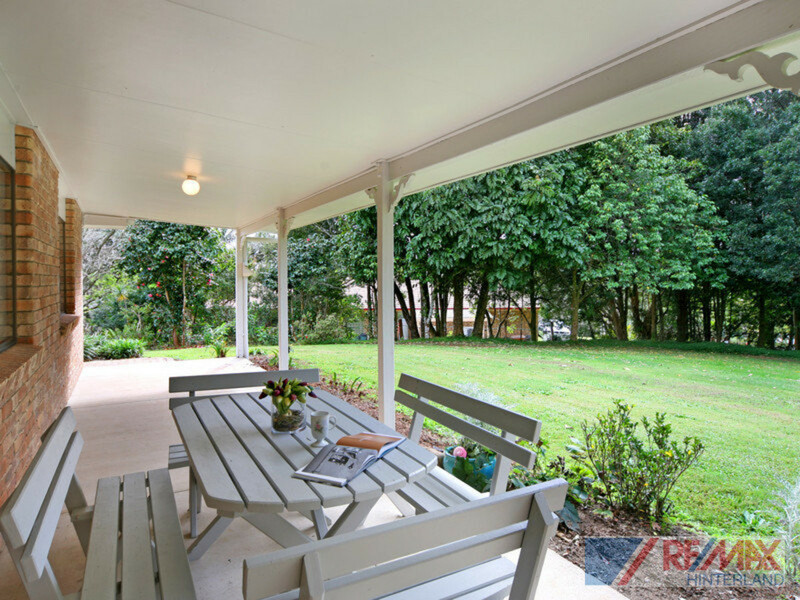 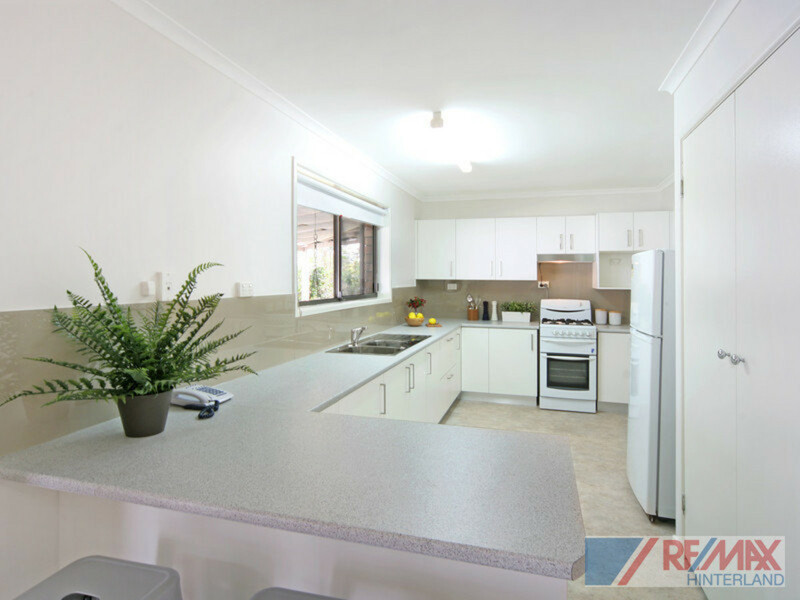 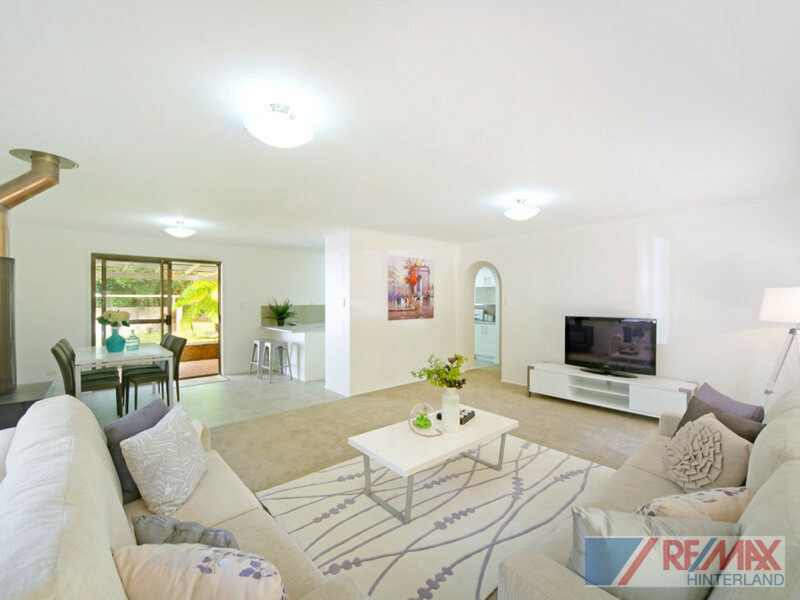 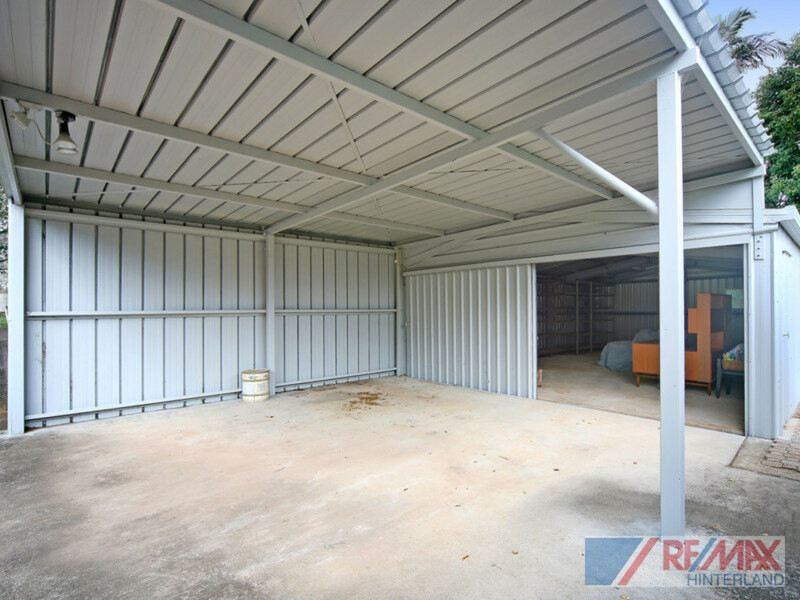 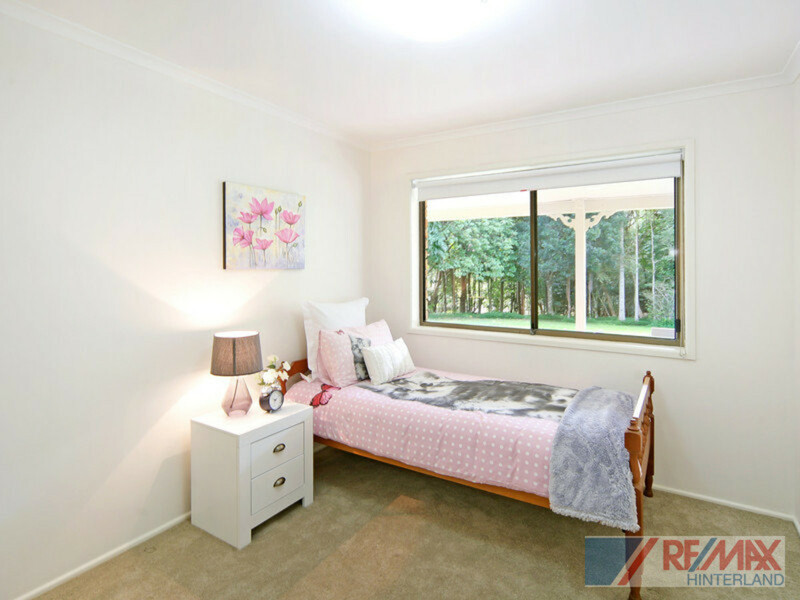 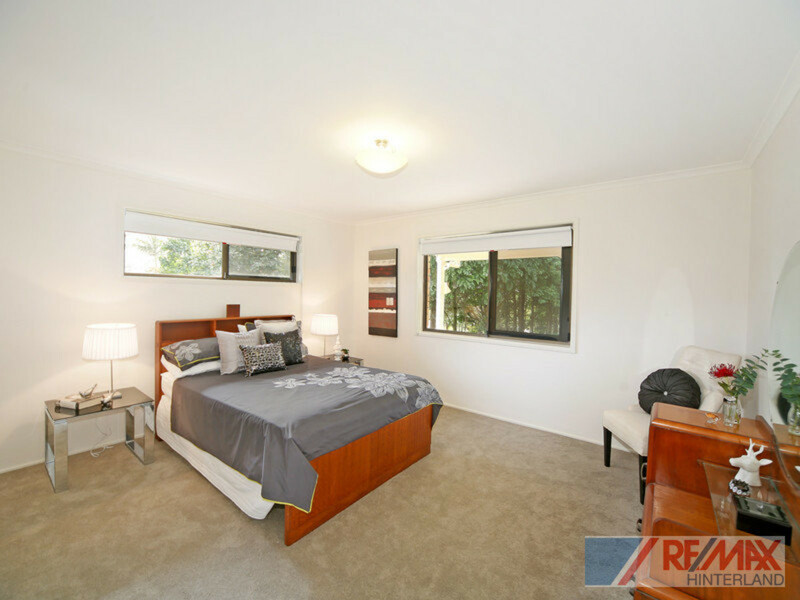 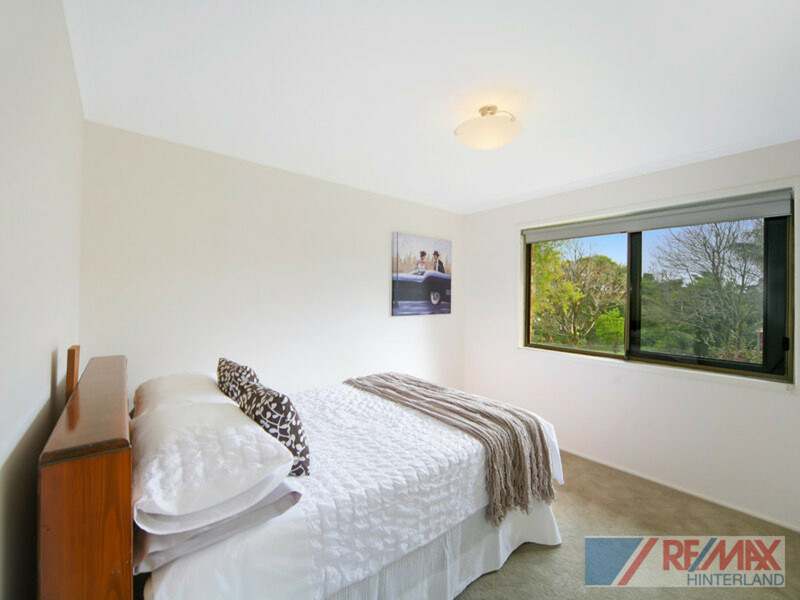 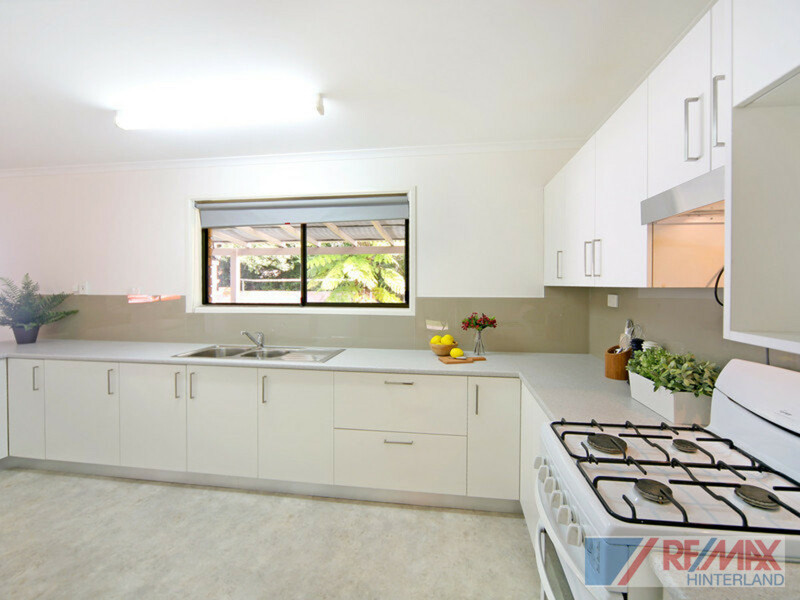 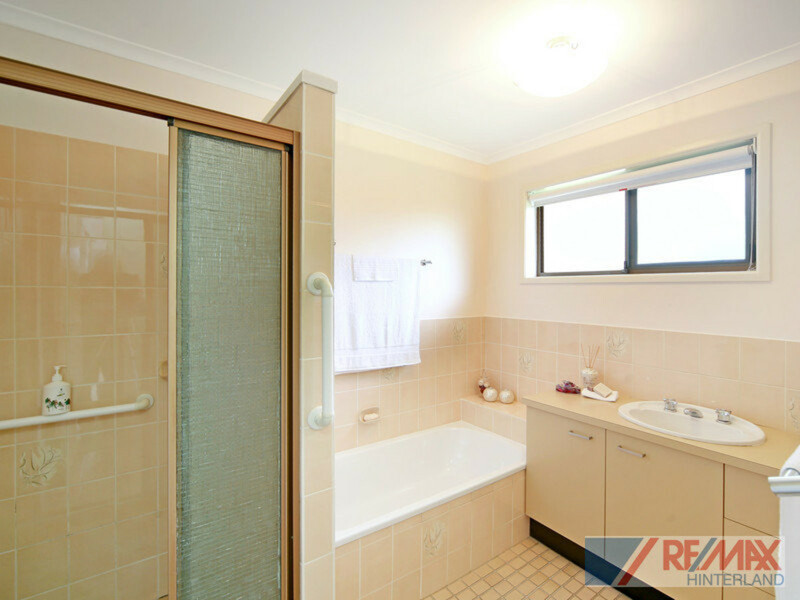 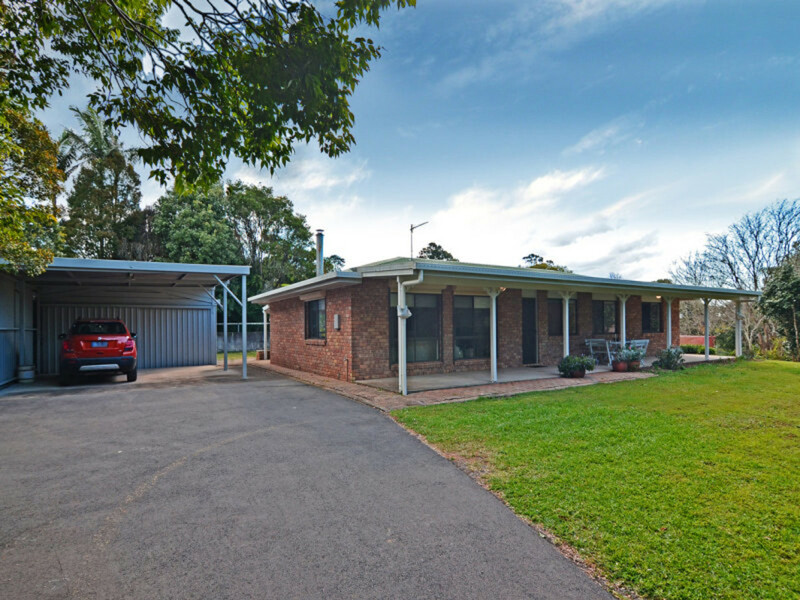 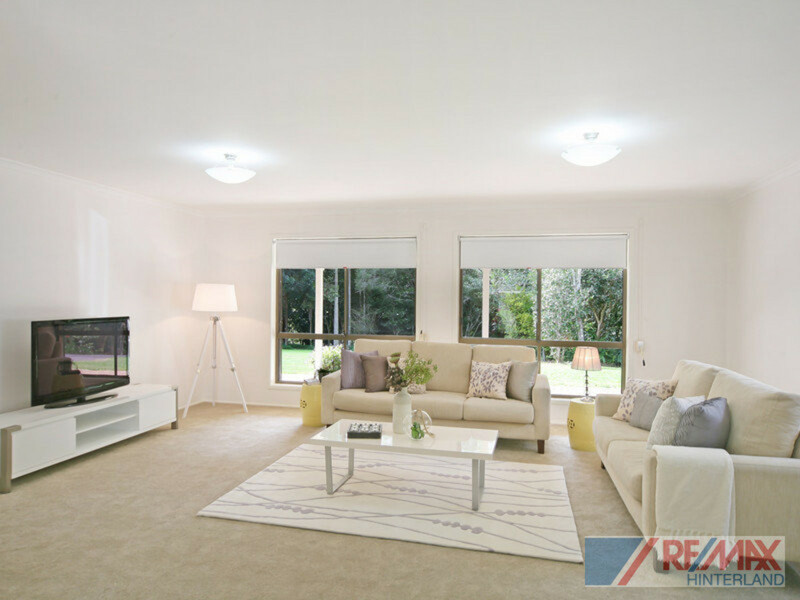 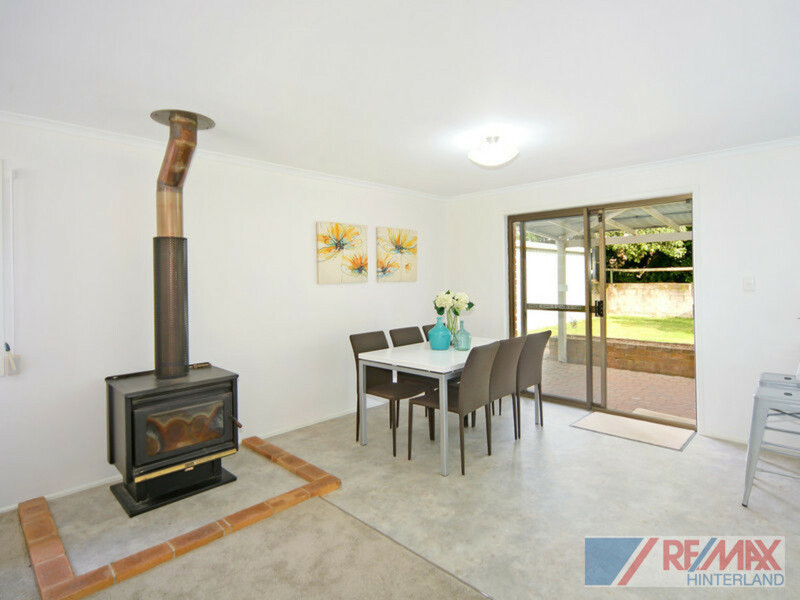 Contact the team at RE/MAX Hinterland.